Late last year, in November 2016, Zardozi started its programme in a new province, Kapisa, in addition to its existing regions of operation in Afghanistan. Initiated in associating with Women for Women International (WFWI), the programme has helped bring Zardozi’s expertise in women’s financial empowerment to nearly 65 clients currently under WWI in Kapisa. Apart from this, Zardozi also undertook the training and support of 256 WWI clients in Jalalabad, as per the agree MoU between the two organisations. “We have many shared goals with WFWI and this collaboration has allowed us to expand our services to new regions in Afghanistan,” explained Hasina Aimaq. “We are excited to help implement our programme with the women in Kapisa and help female clients through our ongoing support and trainings in the region,” she added. While Zardozi doesn’t yet have a regional office in Kapisa, as it does with other provinces they operate out of, this new alliance has allowed them to set up the first community business centre, also called Manbeh, in the WFWI office in Kapisa. After concluding the initial trainings, a vocational trainer and market facilitator visit the Manbeh once every week to help the clients, especially with establishing market links—a service that Zardozi has developed considerable experience in. “Our biggest challenge was reaching out to potential businesswomen in the region without offering cash incentive,” Aimaq shared. Several organisations working in Afghanistan often employ the use of cash or gift incentive to encourage women to participate in their programmes. Zardozi has found such methods to be unsustainable, with far lesser impact in the long run. “Instead we counselled the women on the long-term benefits of our programmes and encourage them to be part of our Manbehs,” she added. “We offered several services including support to help link women to the markets to sell their products. We also offered to help organise an exhibition to showcase their products to a larger audience,” shared Aimaq. The exhibition attracted several clients and is scheduled to be held ahead of the month of Ramazan this year. 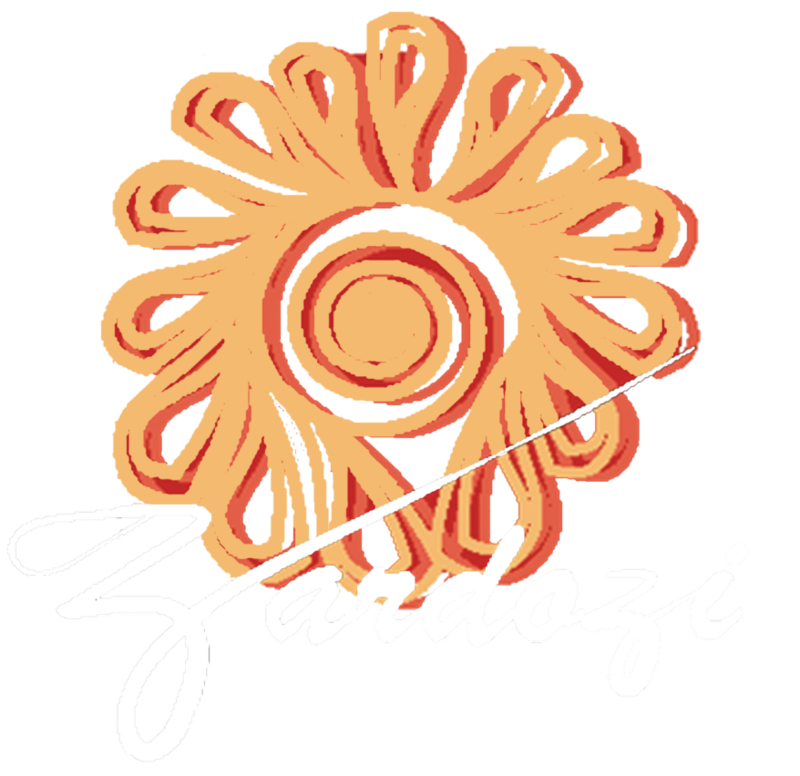 As a result, Zardozi was able to convince several local clients that showed a strong interest towards developing their business skills and expanding their market base. “Nearly 40 of the 50 clients who had rejected the idea of participating in Zardozi programme are now deeply involved with the exhibition. So much so, we had to start another Manbeh to facilitate their needs,” Aimaq added.